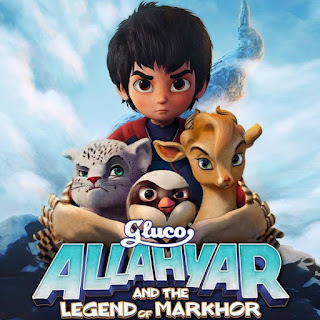 Peek Freans Gluco, a favourite amongst millions of children and mothers alike, is proud to be the official sponsor of the much-anticipated animated movie, “Gluco Allahyaar and the Legend of Markhor”. Set to be released on 2nd of February 2018 nationwide, the movie depicts the story of Allahyar, a young Pakistani boy who despite all odds gathers the strength and courage to embark on an adventure for the greater good. Peek Freans Gluco, healthy and tasty snack fuels Allahyar’s energy and sustains him throughout his journey. Enriched with the goodness of wheat, milk, and butter, Gluco is the perfect biscuit for children who are courageous, energetic, and resilient and believe in standing up for what is right, just like Allahyar. 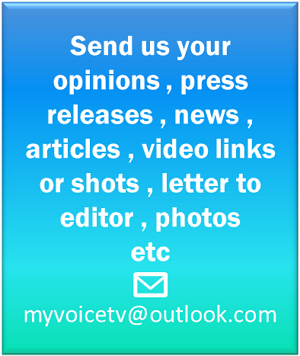 Produced by 3rd World Studios and spearheaded by Uzair Zaheer Khan, the film aims to educate children to also play their part in protecting the environment. The movie features the lush beauty of Northern Pakistan while also reminding us about the responsibilities of the new generation and what it means to be a Gluco Kid. The movie is directed by Uzair Zaheer Khan and the rest of the team includes some of the leading names of the Pakistani film industry such as Ali Noor, Ali Rehman Khan, Hareem Farooq, Arshad Mehmood, Nadia Jamil, Amjad Chaudhry, Ahmed Ali, Anum Zaidi, Arieb Azhar, Azfar Jafri and Natasha Humera Ejaz. “We at EBM, makers of Peek Freans Gluco, have always believed in supporting the upcoming local talent and showcasing their work. This film is a testament of the incredible work being produced in Pakistan and we are proud to be part of this exceptional venture,” says Dr. Zeelaf Munir, Managing Director and CEO of EBM.